Whether you keep a dog, cat, budgie or rabbit, your pets are part of your family and you'll want the very best for them. At Bourne Valley Garden Centre we stock a selection of Pet Care products including premium cat & dog food brands James Wellbeloved, Royal Canin, Hills Science Plan, Pet Face and Nature Diet as well as rabbit & guinea pig food from Tiny Friends Farm and Burgess Excel. 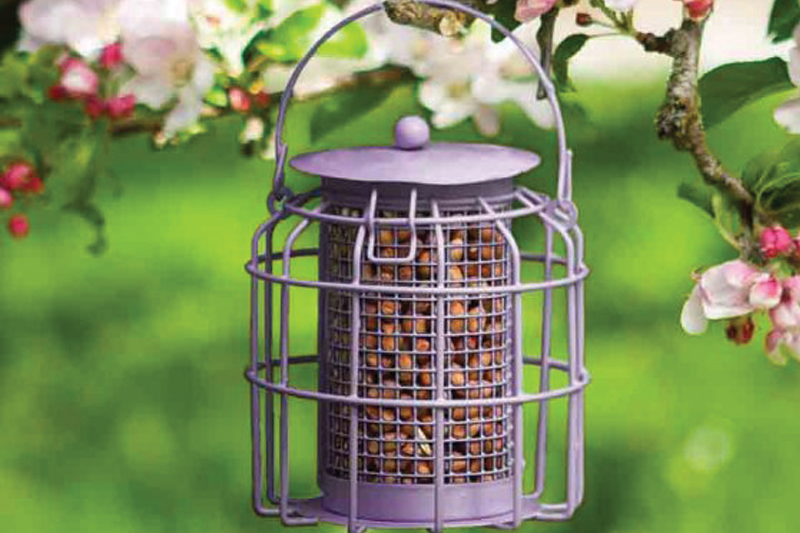 Help encourage wild birds to visit your garden with our range of high quality seeds, hanging feeders, houses and bird baths.